Pectin is a type of soluble fiber that your body cannot absorb or digest. 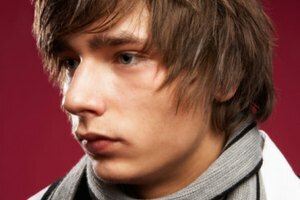 It is found in the cells of all plants, but fruit skins and cores are especially high in pectin. 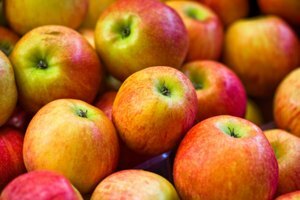 Apples and citrus fruits are also naturally rich in pectin, particularly if they are underripe. 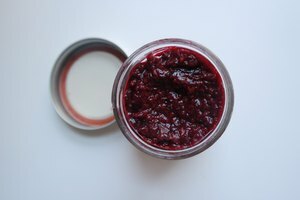 Pectin is used to thicken jams and jellies, changing them from syrupy to spreadable. 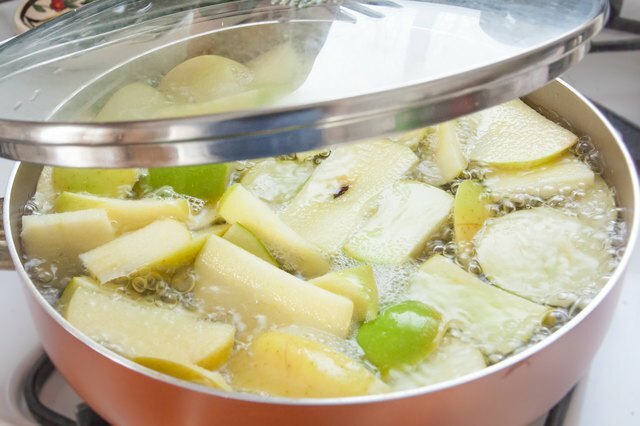 To make pectin powder at home, make pectin using green apples — as they are readily available — and dehydrate the pectin to make a powder. 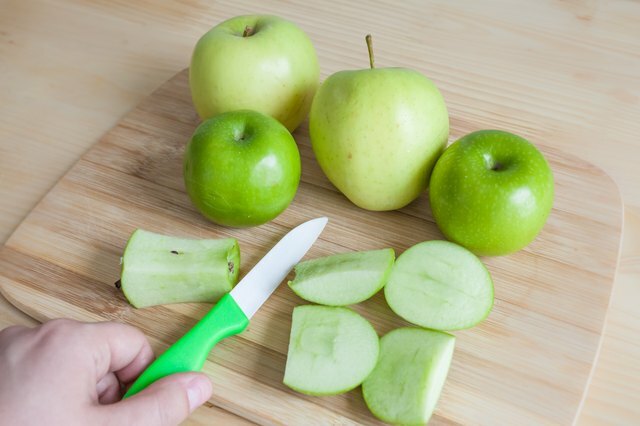 Cut the apples into 1-inch-size pieces using the chef’s knife and cutting board. Leave the skin on and the cores intact. 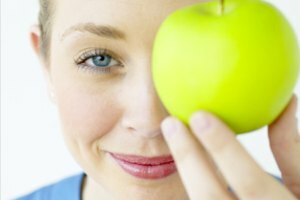 Any type of apple can be used, but unripe apples have a higher pectin content. 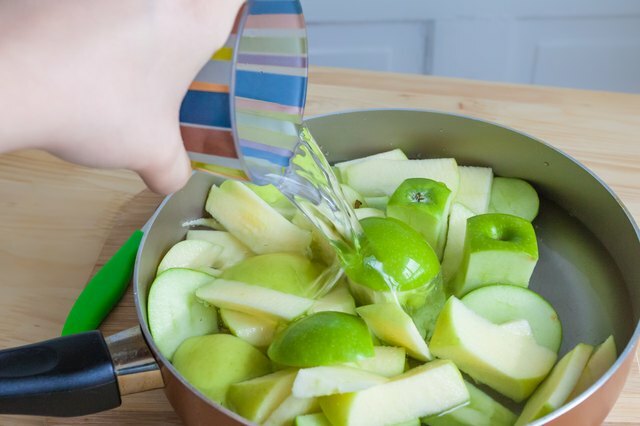 Place the cut apples, including the cores, into the large pot and fill with water until the apple pieces are just covered. Too much water will mean more work when it comes to reducing the liquid and making pectin powder. Cover the pot with a lid and bring the water and apples to a rolling boil. Let it boil for 2 minutes before turning down the heat, cooking for 30 to 40 minutes until the apples have softened, collapsed and look like they are about to dissolve. Do not mash the apples. 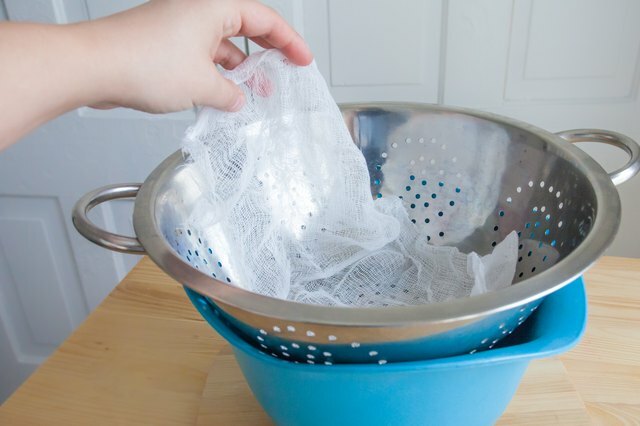 Line the colander with a single layer of cheesecloth. 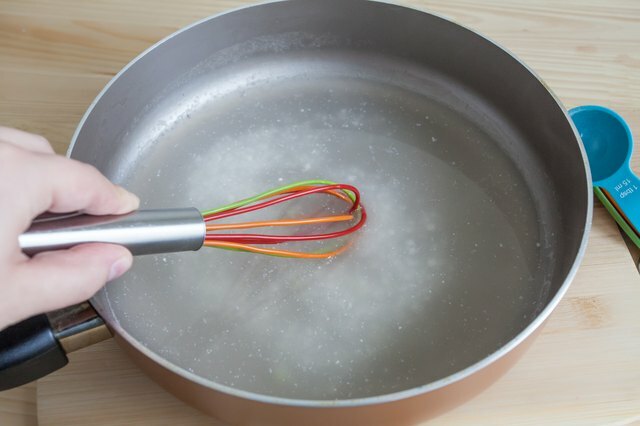 Place the colander on top of a large mixing bowl, so that the handles sit on the edge of the bowl, leaving a couple of inches of space between the bottom of the colander and the bowl. 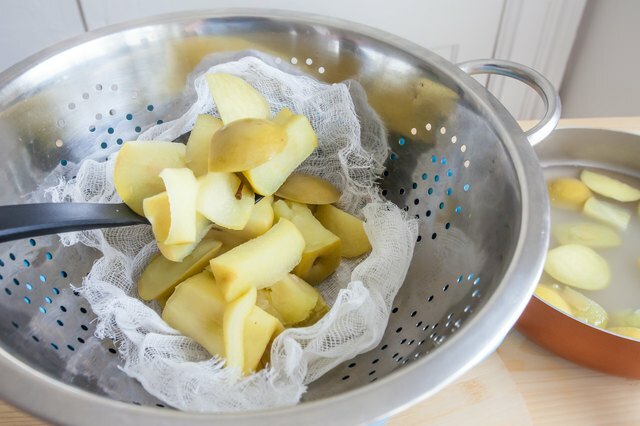 Ladle the apple mixture into the colander, onto the cheesecloth. Cover the apple mixture with the lid, and let the liquid seep out of the apple mixture. You may need to let it sit overnight. Do not press down onto the apple mixture, as this will produce cloudy pectin, because small pieces of apple break off into the liquid. 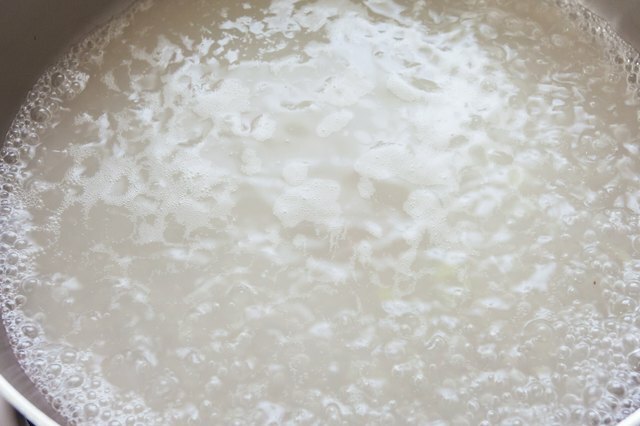 Pour the strained liquid in the mixing bowl into the pot and bring the liquid to a rolling boil. Boil until the liquid has reduced by 50 percent. Not reducing it enough means your finished pectin will take longer to turn into a powder. Test the amount of pectin in your liquid by stirring 1 teaspoon of juice into 1 tablespoon of rubbing alcohol. Liquid high in pectin will form a solid gel that can be lifted out with a fork. Do not eat this test pectin. If the gel cannot be lifted out as a solid, you need to further reduce your pectin liquid. 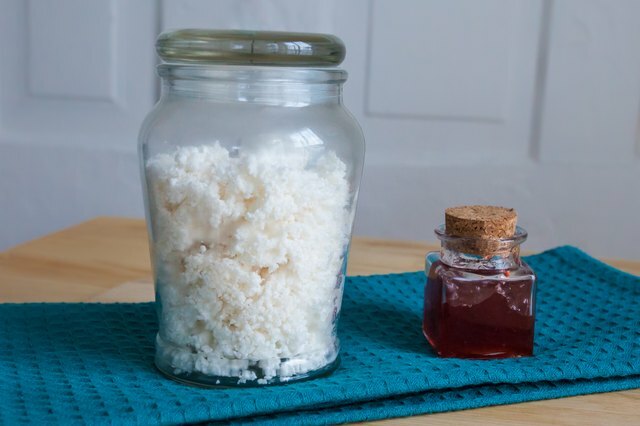 Cool down the pectin liquid — it may gel slightly as it does so. You should have roughly 4 1/2 to 5 cups of liquid. 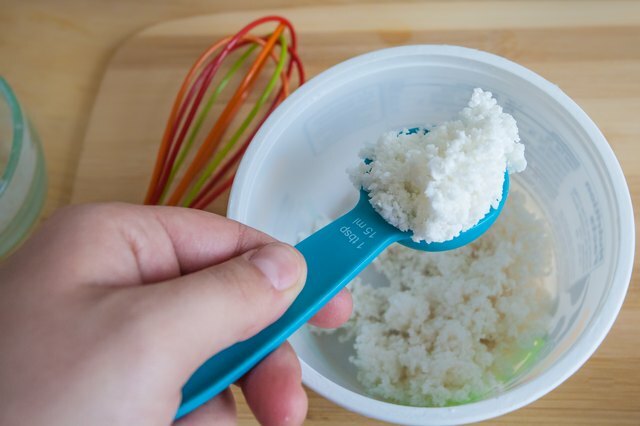 Stir the cooled pectin liquid in with the tapioca maltodextrin powder, whisking in a circular direction until your pectin turns into a fine powder. The pectin will become very stiff before the clumps break up into the fine powder. Store the powder in airtight plastic containers. Roughly 2 1/2 tablespoons of homemade powdered pectin is equal to 1 packet of commercial pectin. Tapioca maltodextrin can be purchased at specialty grocery stores or can be ordered from restaurant supply stores. Pectin, home or commercially made, helps jams and jellies set only when there is the right balance of sugar, acid and pectin. Pectin alone will not cause jelling, and too little sugar can still leave you with a syrup rather than a gel.